Mercedes-AMG has so far resisted the hybridization trend so popular among supercar manufacturers like Ferrari or McLaren. But things are about to change with the turn of the decade, beyond 2020. Mercedes-AMG has confirmed that the hybrid and full electric powertrains will be used in several future models. Thes are bound for large scale series production and not just vanity project built in small numbers, like the SLS E-Cell or the upcoming Mercedes-AMG Project One. Confirmation came via Mercedes-AMG CEO, Tobias Moers himself, in his recent interview with Motor Authority. Moers reasoned that the technology provides more power and that it is both favorable to consumption. Which we knew already, but to date, Mercedes-AMG was not easy in the trend of hybrid sports cars. Mercedes’ sporty arms is already hard at work preparing its first hybrid hypercar in the form of Project One. This is not intended for large scale series production with only 200 or 300 copies set to be built. Exact performance figures are not given, but the car uses a 1.6-liter V6 that is lifted straight from Mercedes’ Formula 1 race car and is electrically supported. The combined power of the system is said to go beyond 1,000 or even 1,200 horsepower. 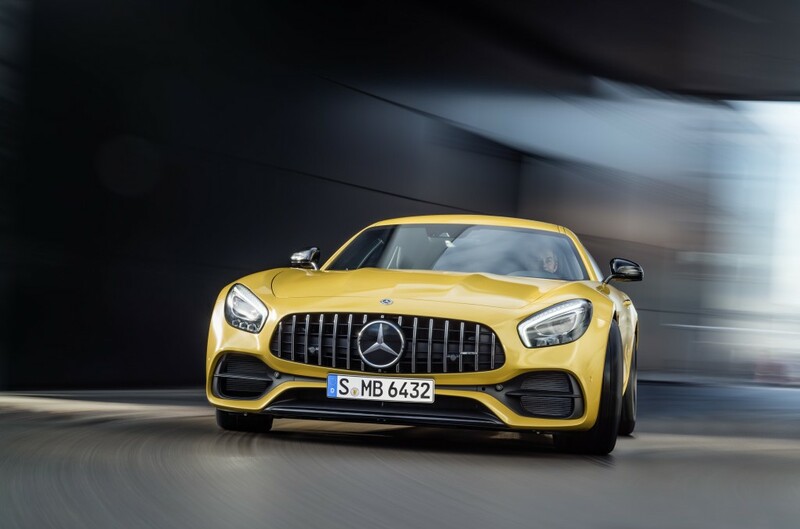 Moers failed to nominate the precise year when we can see the first hybrid technology or even an all-electric powertrain in a street legal Mercedes-AMG. However, he says that beyond 2020 things will definitely be interesting.